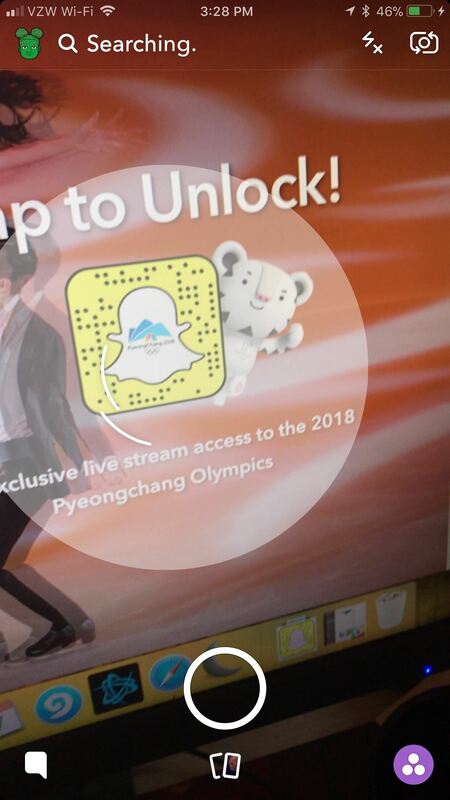 Earlier this week, Snapchat announced a partnership with NBCUniversal regarding the 2018 Winter Olympic Games in South Korea. 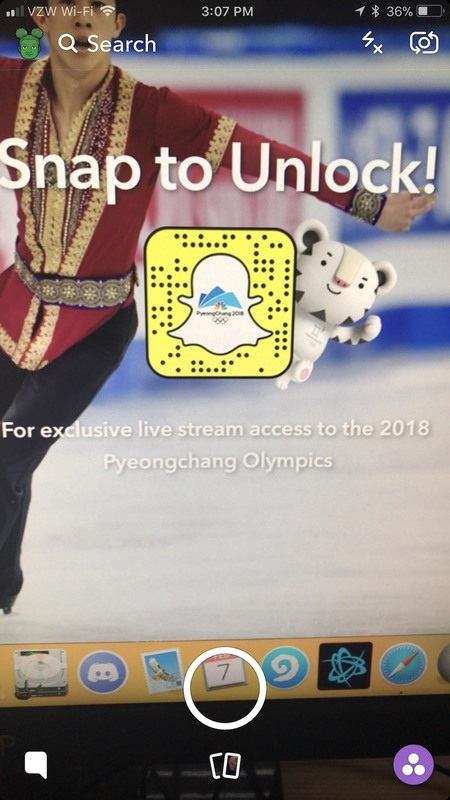 Starting on February 10, Snapchat will be streaming a feed of NBC's live broadcast of the Olympics in Pyeongchang. The broadcast will be using Snapchat's new "Live" feature, making NBC the first TV partner for the platform. Until today, it was impossible to add the new feature to your Snapchat. However, it can still be a little tricky to get everything working — considering how brand new this feature is. Because this feature is so new, Snapchat hasn't yet released a standalone Snapcode for it. You need to go to Snapchat's website on a different device (it doesn't need to be a computer) and snap the Snapcode on there while inside your Snapchat app by long-pressing the code on your phone. 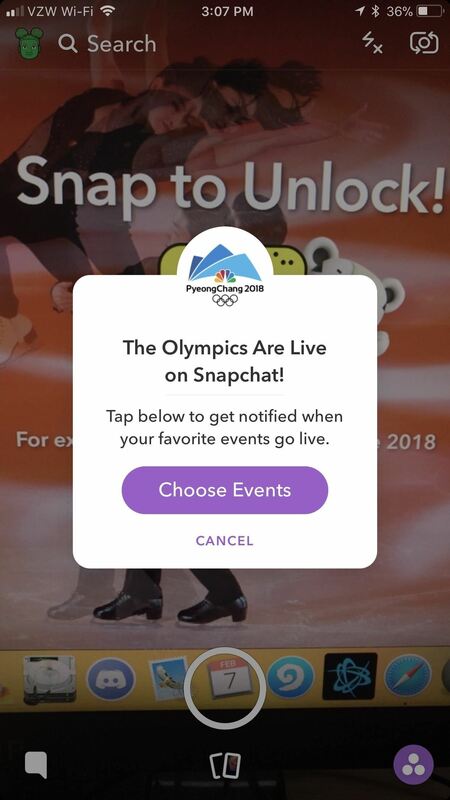 After your phone recognizes the Snapcode, tap "Choose Events" to select which events you're interested in hearing about. 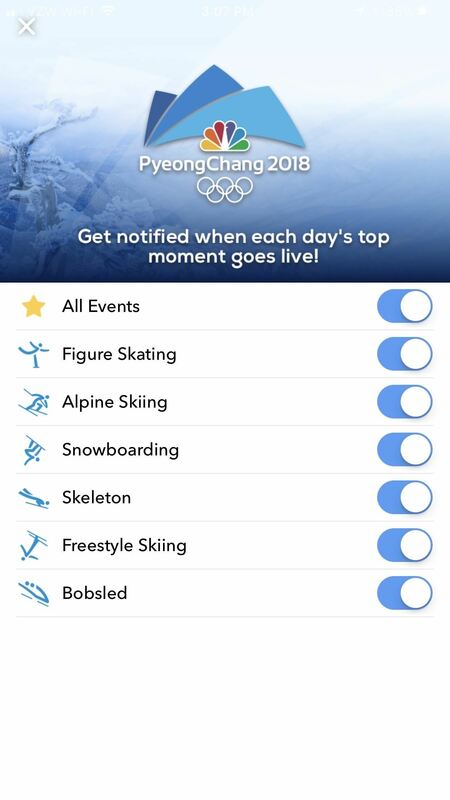 You'll be taken to another screen now, where you get to choose which Olympic events you'll get notifications for. By default, all of them will be selected, but you can always deselect any of them by tapping on the toggle to the right of the event. Keep in mind this feature won't go live until February 10, where you'll be able to see all the action from the Discover tab. Check back here for more info on it as the Olympics get closer. What country are you rooting for in the Olympics? What are your favorite events? Let us know in the comments below.